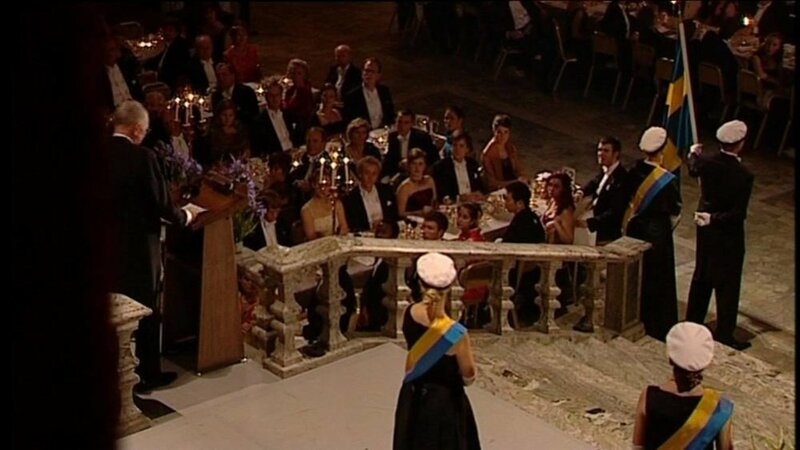 Watch a full-length video of the Nobel Banquet on 10 December 2006. The banquet starts inside the Stockholm City Hall in Sweden, where the distinguished guests enter the Blue Hall accompanied by trumpet and organ music. Champagne is served, and a toast to His Majesty King Carl XVI Gustaf of Sweden is made (5:59), followed by a toast to Alfred Nobel (7:08). The evening’s entertainment is a dance performance under the direction of Kenneth Kvarnström from the House of Dance  the first number is called ‘Snowfling’ (9:25). The first course is then served (13:20), followed by further entertainment  ‘Electrified Stories’ (17:20). The main course is served (24:01), followed by ‘Fiesta Fanfare’ (25:25). The meal ends with a traditional ‘ice-cream parade’ (34:18). Banquet speeches are given by the 2006 Laureates: Orhan Pamuk, Nobel Laureate in Literature (38:41), Andrew Z. 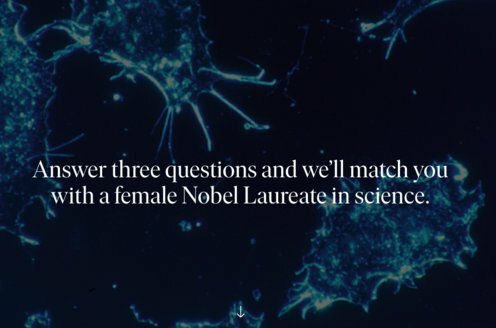 Fire, Nobel Laureate in Physiology or Medicine (43:21), Roger D. Kornberg, Nobel Laureate in Chemistry (46:51), John C. Mather, Nobel Laureate in Physics (49:48), and Edmund S. Phelps, Economics Laureate (53:32). The guests from the table of honour then leave the Blue Hall in procession (59:11). The after dinner dancing takes place in the Golden Hall (1:01:55).